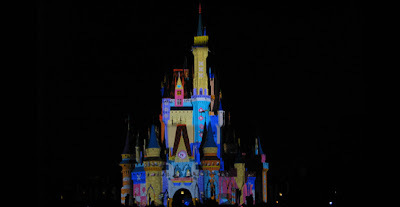 The Walt Disney World Resort takes on an entirely different feel at night and offers a number of experiences that you can't enjoy during the day. 6. The Electrical Water Pageant - Disney World's Longest Running Parade, which has been in existance since 1971 has a series of playful floats that make their way across Bay Lake and the Seven Seas Lagoon each evening. 5. Magic Kingdom Attractions - The Magic Kingdom Attractions that are located outside become a totally different experience at night. 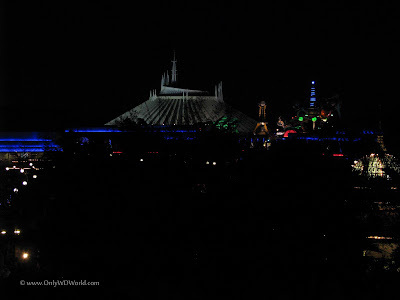 From the Astro Orbiter and Thunder Mountain Railroad to the Jungle Cruise, each becomes a completely different ride at night. 4. Main Street Electrical Parade - This night time parade of specially designed floats that are illuminated with thousands of LED lights is fun to watch and something the whole family will enjoy. 3. 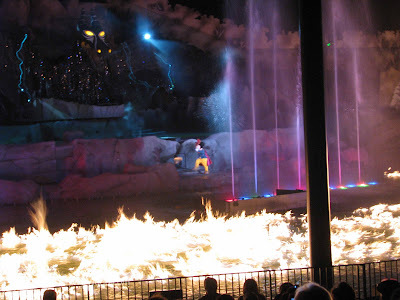 Fantasmic - Mickey Mouse is the star of this show at Disney's Hollywood Studios. This multi-media show is the only night time show at Disney World that stars multiple Disney Characters. 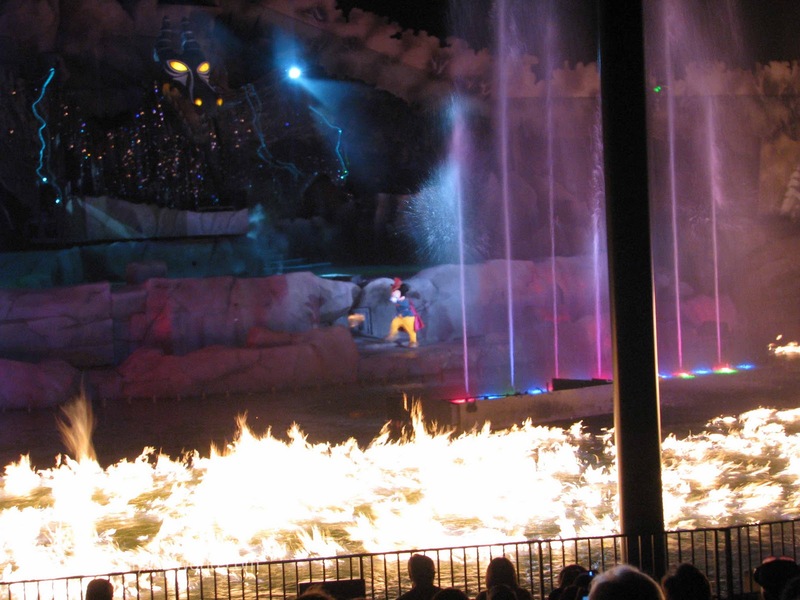 It involves live action, water, fire, projected video and an epic battle of good vs. evil. 2. 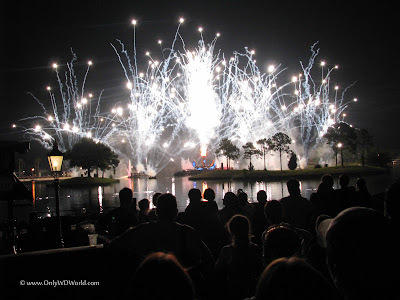 Wishes - Every Disney Fan gets excited over seeing this spectacular choreographed fireworks show like only Disney can produce. 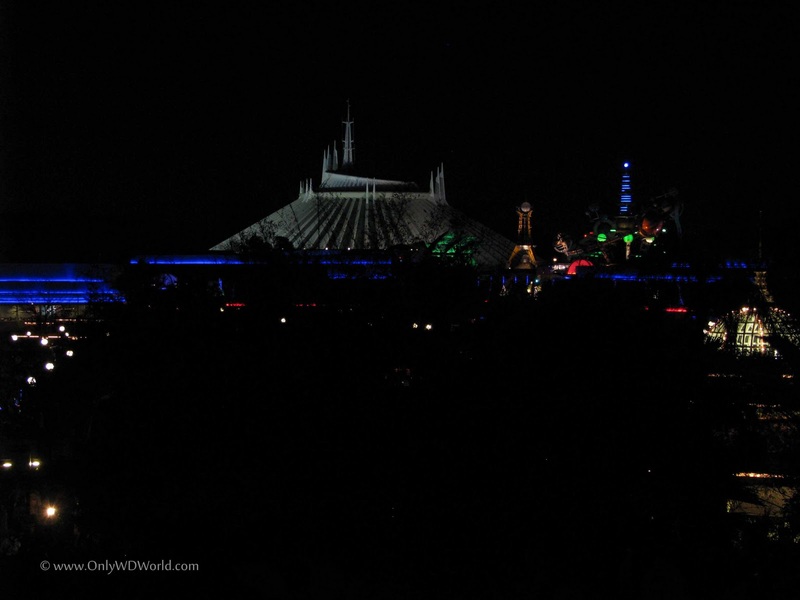 Fireworks, Music, Lights, and Tinkerbell! Any incredible show for the entire family to enjoy. 1. Illuminations Reflections Of Earth - The Epcot night time spectacular combines fire, water, lasers, music, and lots of fireworks to tell a special story. This is a show that has now equal and must be experienced, preferraably many times. One of the best ways to end the day. 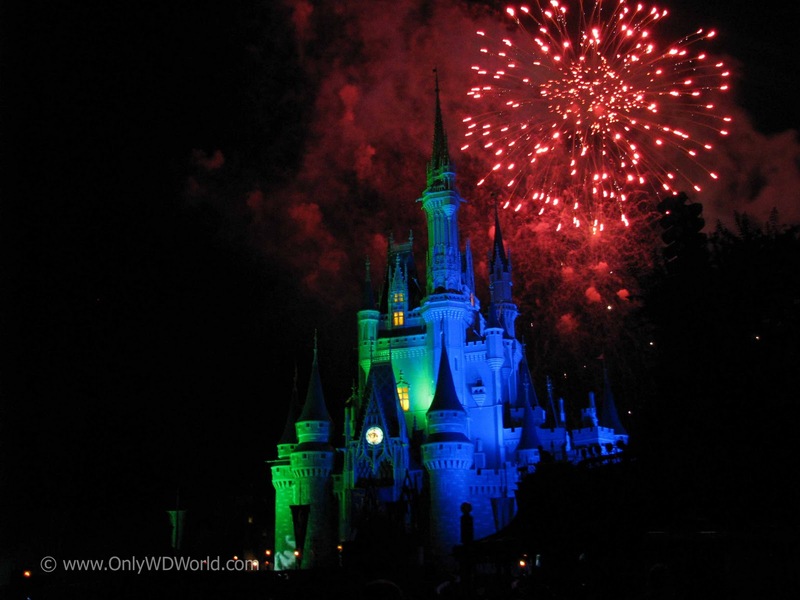 When you are ready to experience Disney World at night call Only WDWorld Travel at 336-899-7943 to plan your own magical vacation.